Identify an opportunity or desire to create an escape. Your escape will have a developed material culture that can exist as a series of systems, architectures, hacked elements and tools. Define your escape and plan it as a complete and rehearsed action. 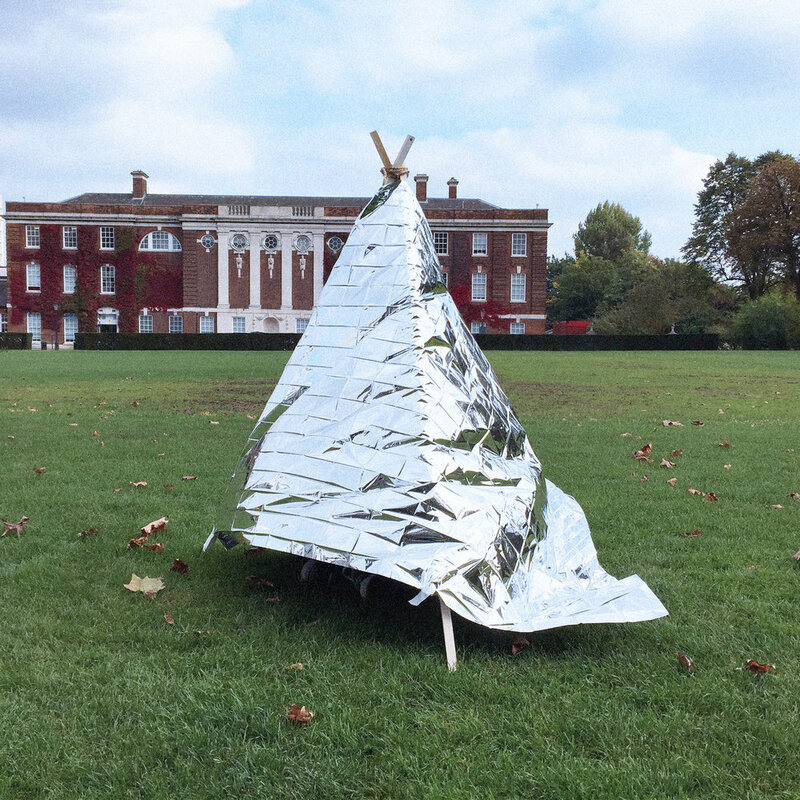 A rapid creation project exploring the idea of shelter as a destination of all escape. Taking the reflective and light-weight properties of mylar to our advantage, we created easily buildable and transportable forms of temporary shelter. This unique set of structures could conceal users when inside while simultaneously enabling them to see through the mylar to the outside. 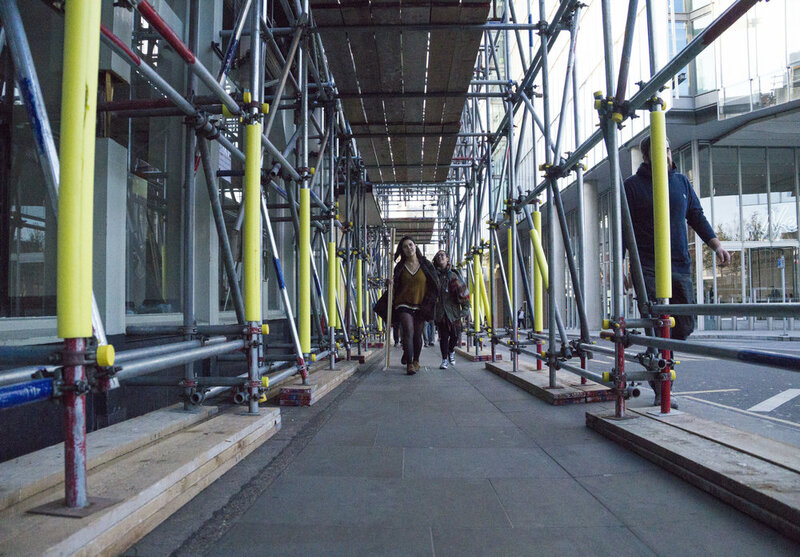 These structures were deployed in London and Tokyo as a social experiment. They were built to highlight the prominence of mental health issues that are overlooked by the societies.